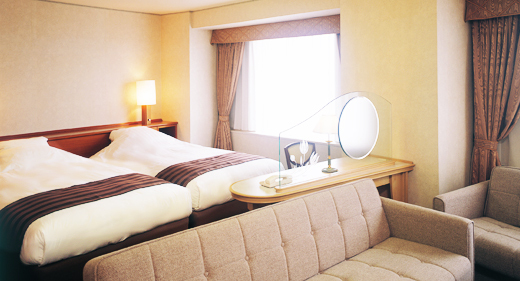 Osaka Dai-ichi Hotel is located in Marubiru, known as one of the symbolic landmark towers in Osaka, close to JR Osaka Station and best access for sightseeing and business. 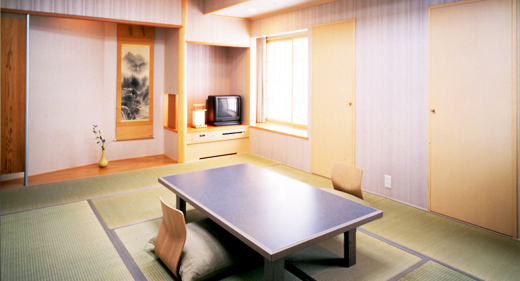 And it is easy access to Osaka's specialty-shopping (Kita; North area) and various dining(Minami; South area). Making the most of its cylindrical building shape, all guest rooms face the outside for you to enjoy the best city views. 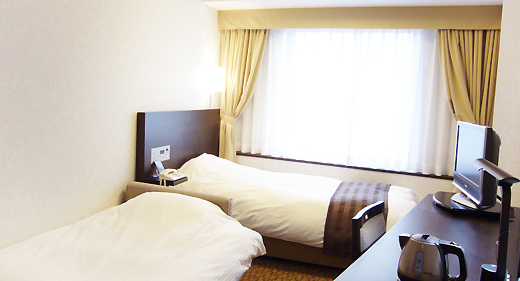 Located just a three minute walk from the JR Osaka Station, Osaka Daiichi Hotel is a great stay for exploring Osaka. 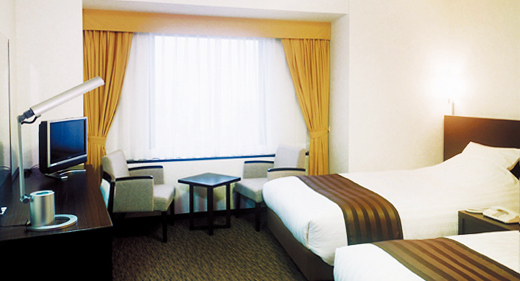 In addition to its main restaurant CARAT, Osaka Daiichi Hotel features over 20 restaurants of world-wide cuisines. All guest rooms face outwards, offering amazing views of the city. All rooms feature TVs, refrigerators, kettles, slippers, and humidifiers. Bathrooms come with basic toiletry goods including hair dryer, shower caps, etc. 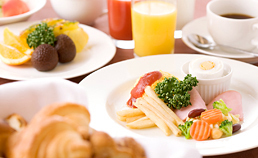 With over 20 restaurants, Osaka Daiichi Hotel provides a great dining experience. The main restaurant CARAT offers a variety of meals to accommodate to everyone’s tastes. This hotel accepts: Visa, American Express, Mastercard, Diners Club, JCB, etc.